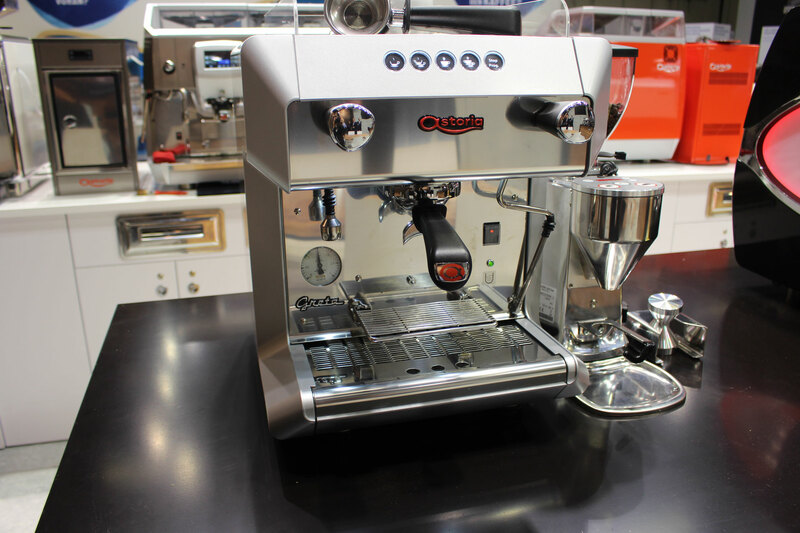 Great is the small versatile machine, suitable for both professional and semi-professional use. 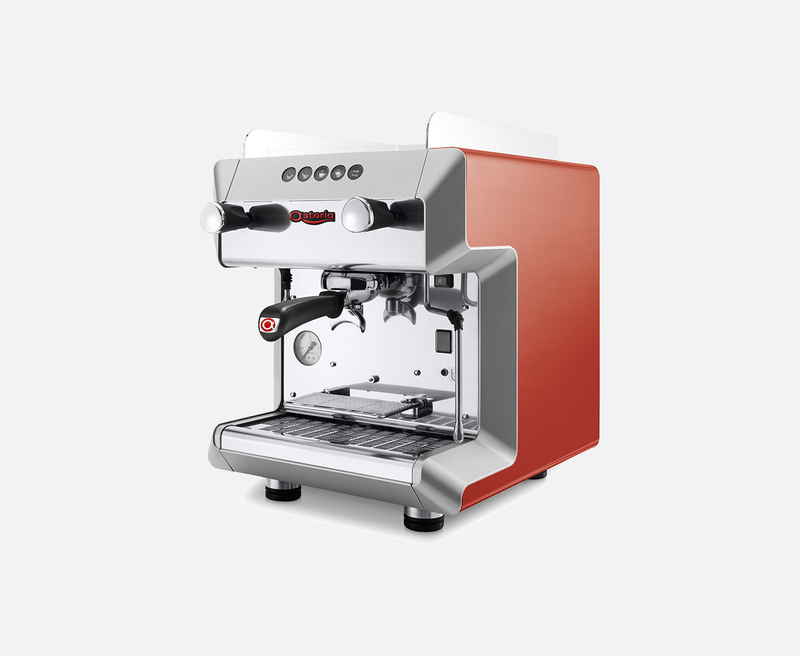 Its small size and ease of use make Greta the perfect machine for offices or bars with reduced coffee volumes. 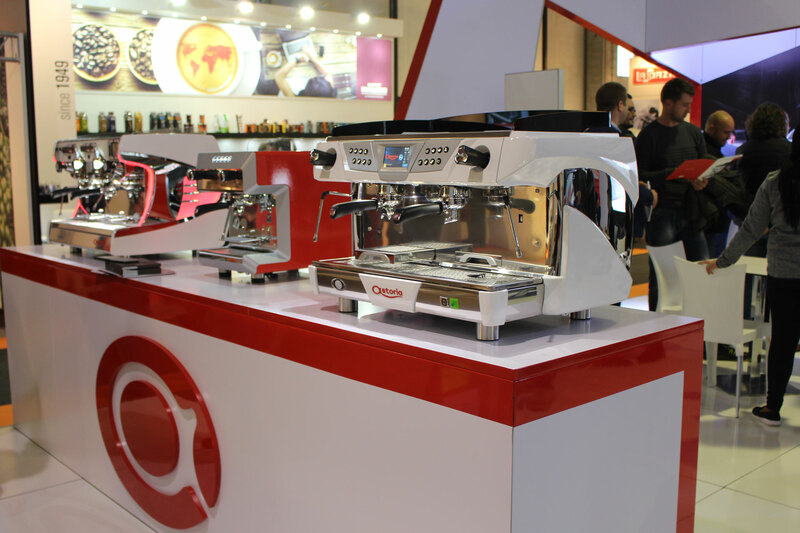 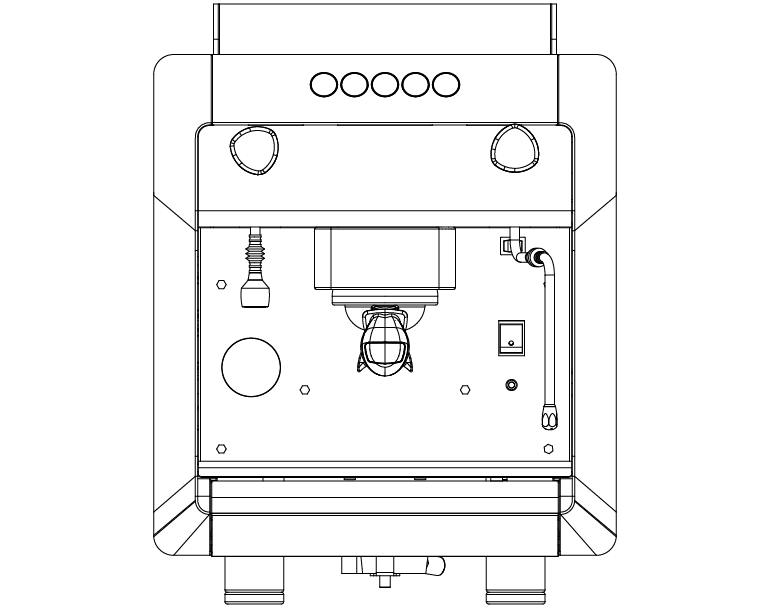 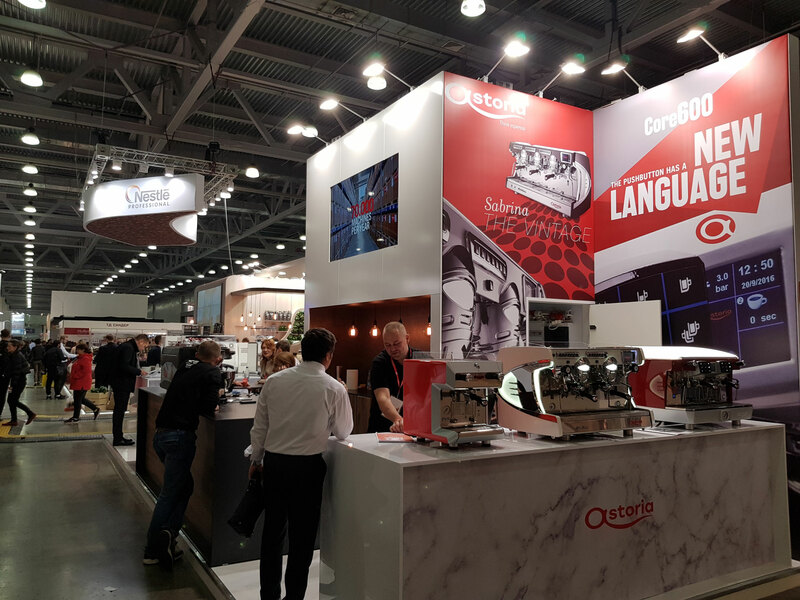 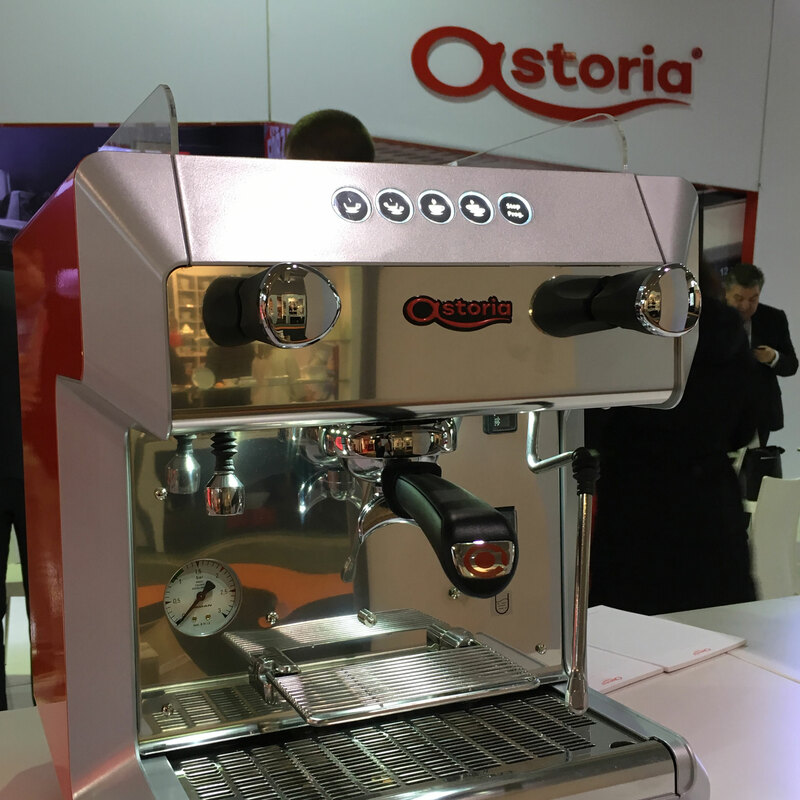 The internal components are identical to those of professional machines, though their sizes are reduced: this feature guarantees quality espresso, in every cup. 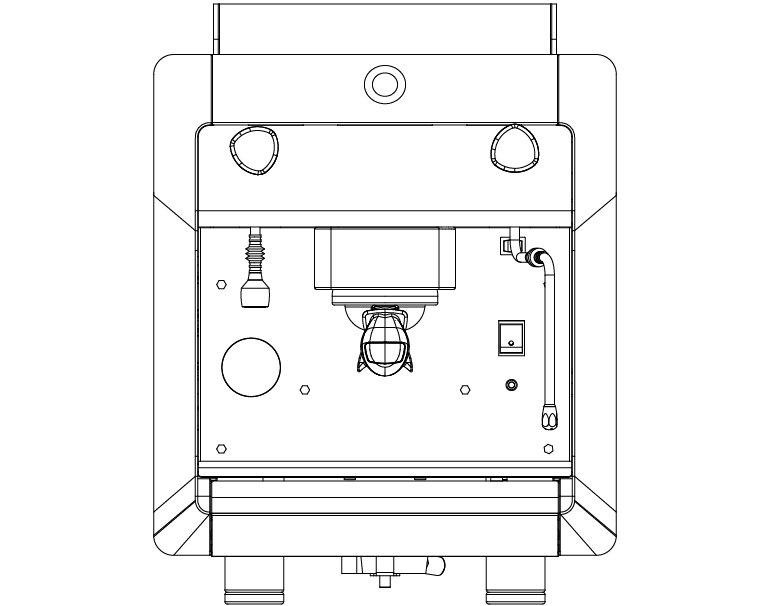 Painted steel and plastic, it is available both with the internal volumetric pump, for connection to water mains, and with vibration pump in case of manual filling.